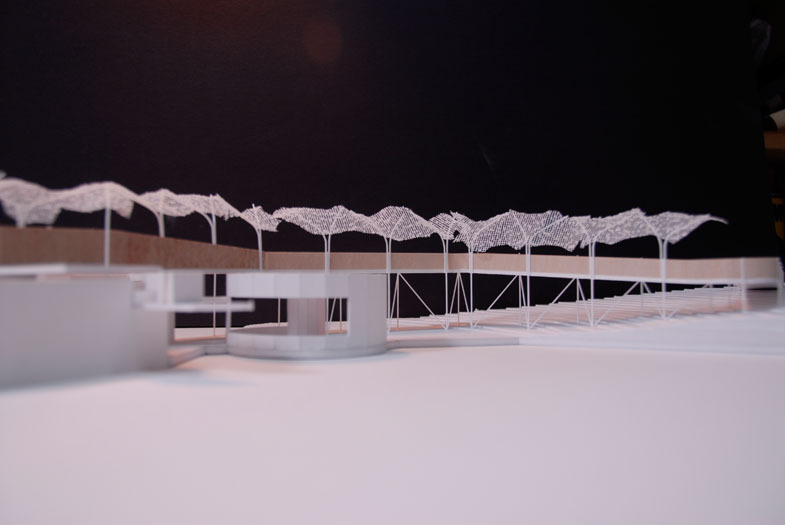 In 1999 iph architects commenced designs for the orang-utan enclosure, prototyped, constructed and re-assessed the designs in conjunction with the perth zoological garden primate experts. 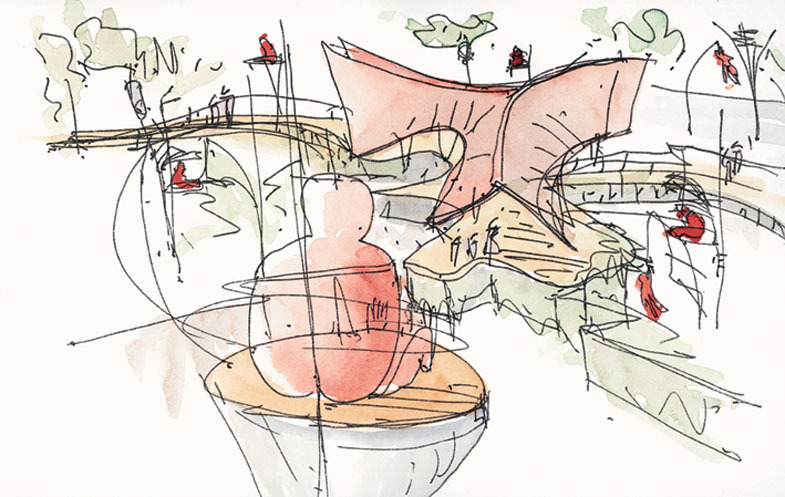 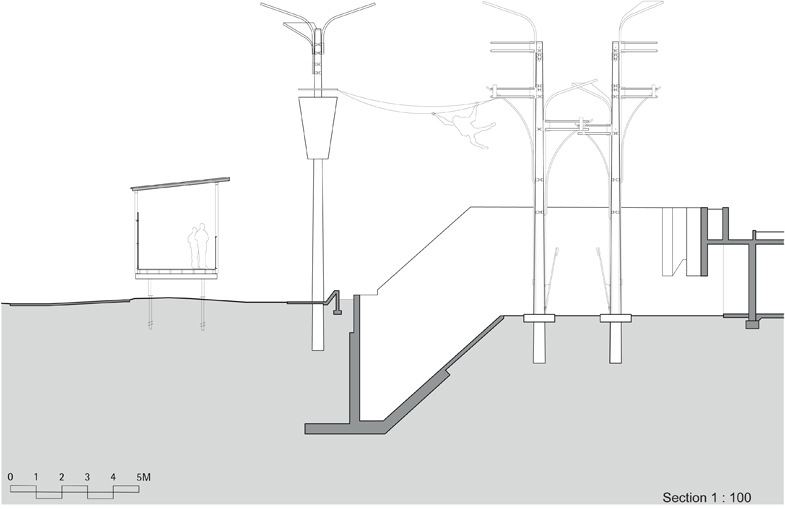 Co-inciding with this is the design for visitors, a boardwalk experience that elevates one to the equivalent level as the orang-utan nesting platforms. 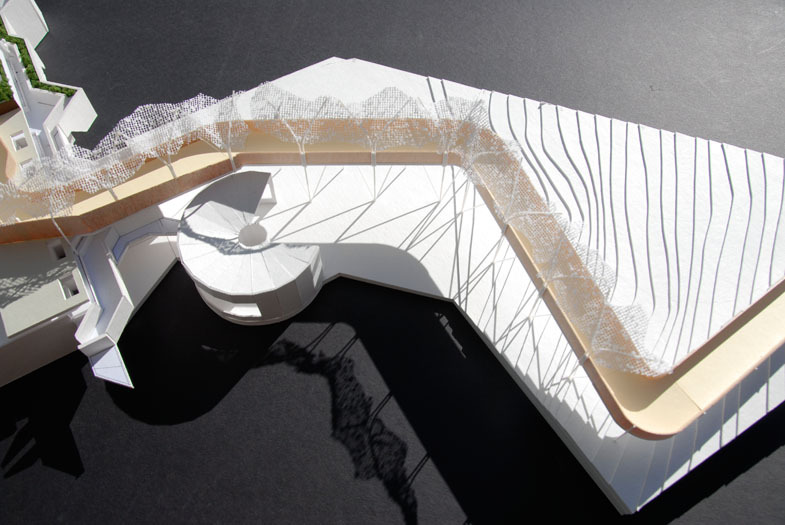 Numerous proposals were considered and developed periodically. 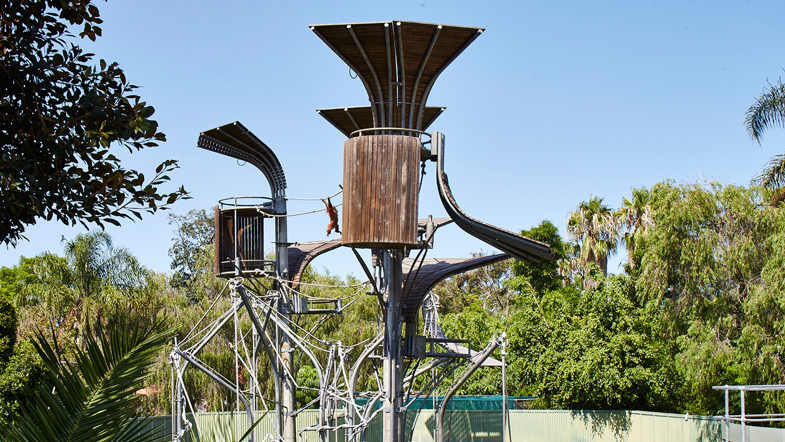 This straddles the edge of the enclosures allowing visitors an intimate experience with the orang-utans without compromising orang-utan behaviour, safety and health. 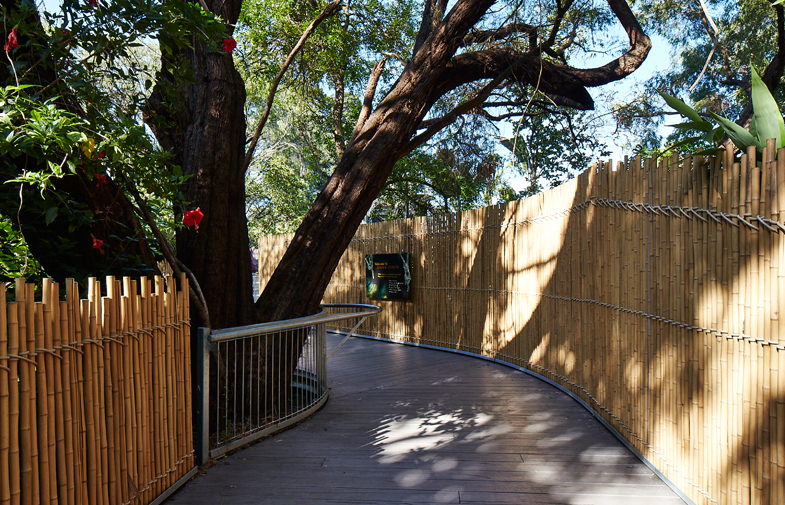 Interpretive equipment actively engages with visitors encouraging an understanding of how orang-utans move, dwell and behave in their native environment.